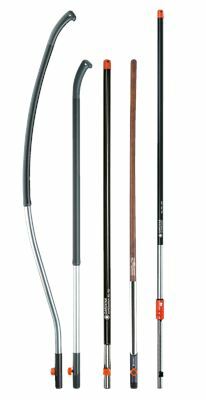 The Gardena combisystem Road Broom is ideally suited for use in the garden and for around the house. 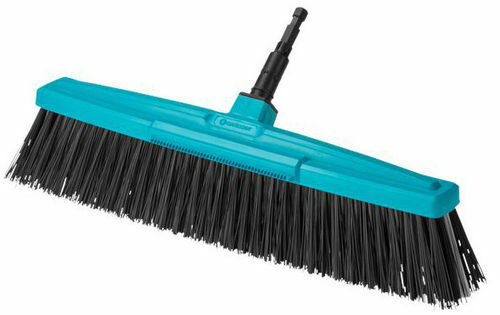 With a working width of 45 cm and an impact-resistant head made of high-quality plastic, the robust broom can be used for a number of purposes. High-quality and smooth hard and soft bristles made of polypropylene achieve an optimal cleaning result and efficient work. 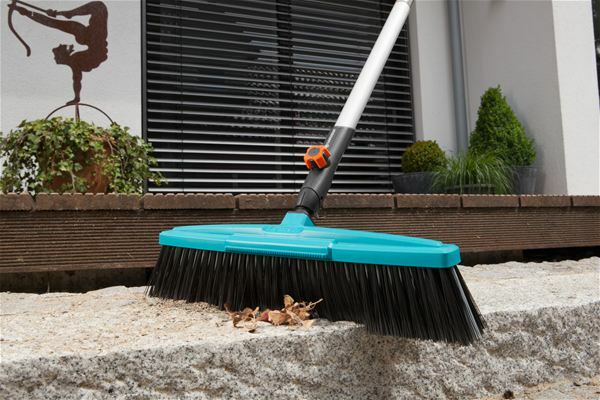 An integrated scraping edge above the broom allows effortless removal of trodden-in dirt or moist leaves. 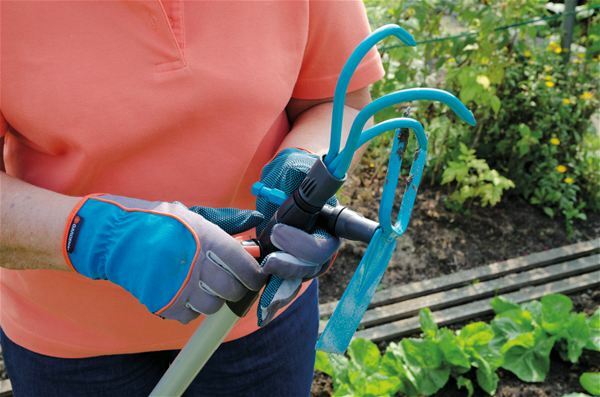 The Road Broom is suitable for all Gardena combisystem handles, whereby Gardena recommends a handle length of 130 or 150 cm, depending on body height. With the scraping edge above the broom, even trodden-in dirt or moist leaves can be easily and effortlessly removed. The Gardena combisystem Road Broom has high-quality and smooth bristles made of polypropylene, and is made of high-quality plastic for high stability and long use.